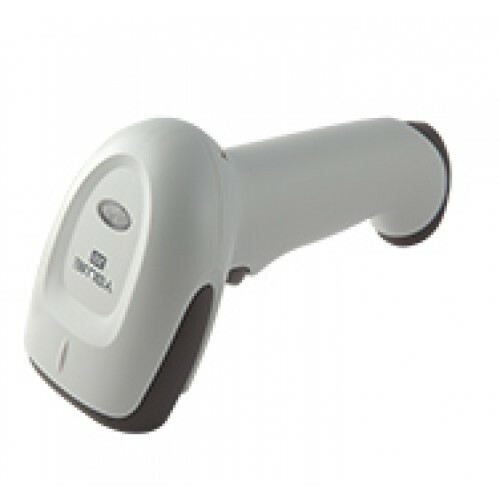 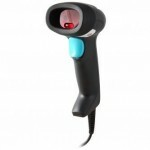 Purchase online in India YJ4600 2D QR CODE & Barcode Scanner at low cost from DNA Technology, Nashik. 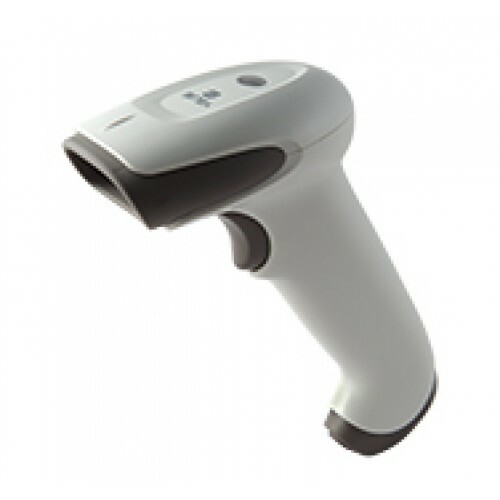 Youjie by Honeywell YJ4600 2D Barcode and QR CODE Scanner is a general purpose area imaging scanner targeting low to middle segments of the 2D market. 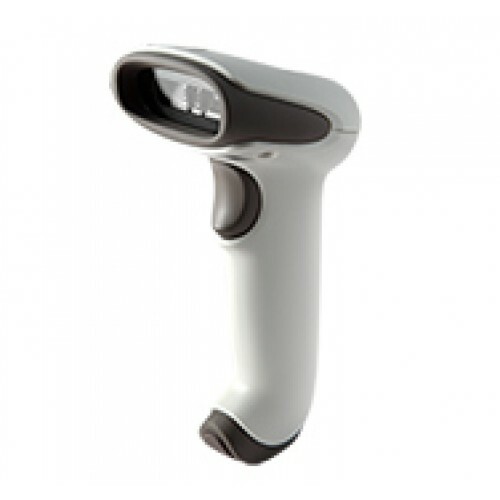 With competitive pricing, outstanding performance, ergonomic design, and optimal functionality, it meets the demands of a wide variety of applications.